The world's most popular video streaming network appears to be down, with 503 and 500 network errors preventing all forms of video playback. 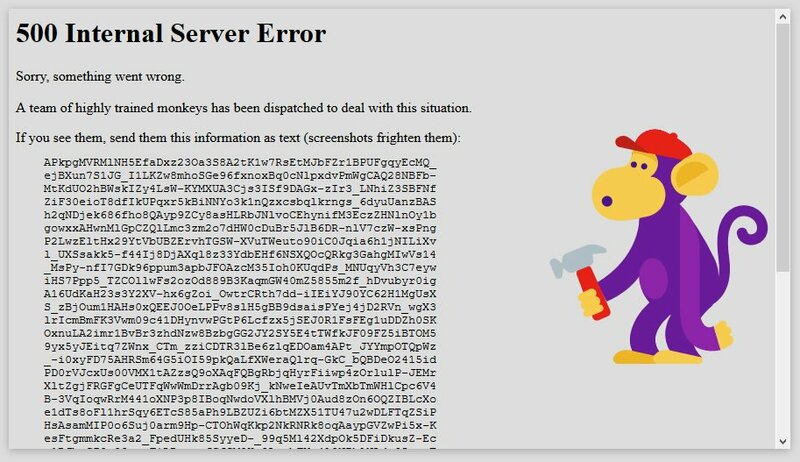 Internet users who are making their usual rounds have likely already noticed that YouTube appears to be down, with 500 Internal Server Error messages and 503 Network Error messages cropping up all over. The problem seems to have appeared just recently, perhaps within the last 30 minutes, with the YouTube front page either appearing completely blank or being populated with empty thumbnails. Until such a time as a fix is released, however, internet users will just have to bide their time. We recommend filling the void by stopping by our extensive video game release schedule for 2018, wherein users can catch up on the latest new games and hottest upcoming releases.